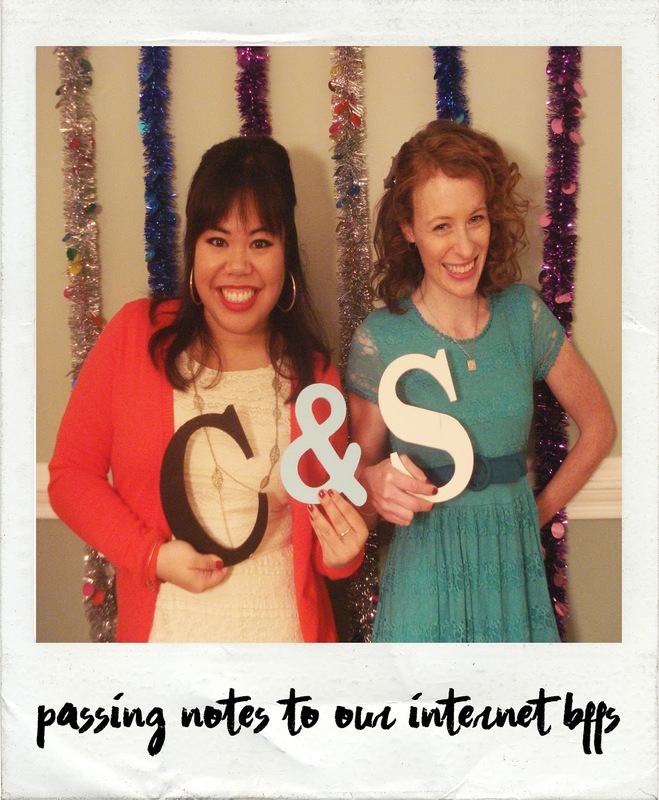 Listen, we can’t all have a keen ear about these things. It happens to the best of us. One minute, you’re trusting the hardass CIA deputy director to Claire Danes, and the next thing you know he’s a classically trained British chap, who (semi-spoiler?) may or may not be a bad guy . What’s with all these actors and their constant lying? Shouldn’t we have a right to know if the people on my TV are American citizens?!? Well my friends, I’m here to help you find out the truth. We don’t deserved to be lied to any longer and it’s coming to an end right now. British <- click to reveal their real accents! Let’s start off with a pretty obvious one. Most people know him from House. I didn’t really watch House, but I had seen him and his convicing dribble as a psychopathic doctor. 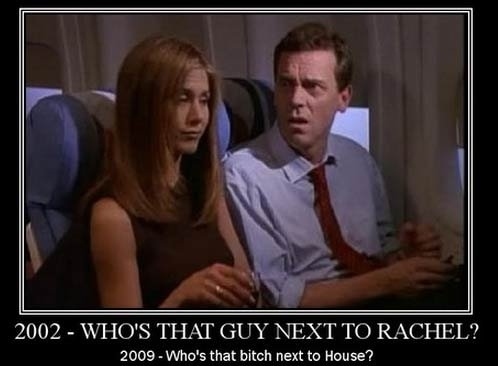 But when House became really popular, I realized I had seen Hugh Laurie before his breakout role. BECAUSE – he was the guy who sat next to Rachel Green on the plane when she was heading to London to break up Ross’s wedding. Hugh Laurie saying “Pheebs” is all you need in life. tall drink of water, amirite ladies?? First of all, smokeshow. 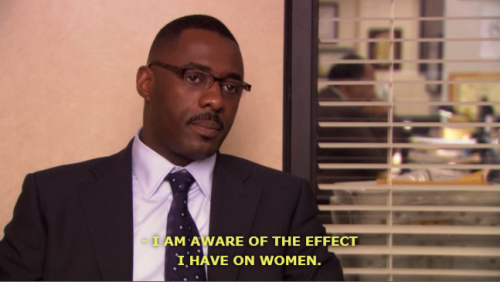 Second of all, I was introduced to Idris when he was guest starring on The Office as Charles Miner. Incidentally, the gals of the office all fawned on him, especially Kelly & Angela (for some reason) that it was like they were thinking exactly what every woman at home was thinking. Then I found out he is British and it made him even hotter. “I’m Chuck Bass.” Now imagine that with a British accent. The part was always an American, but when Ed came in, as seen in the video linked above, they asked him to use his natural accent as well. And for some reason, it’s just so much better as an America. Nick Brody, terrorist? 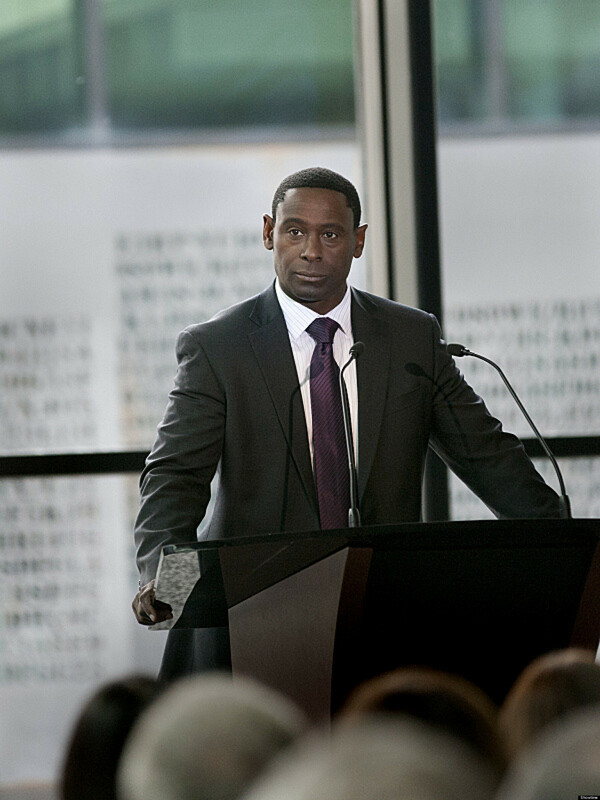 If you’re not caught up with Homeland, I won’t answer that question. But one thing we d know is that while he may not be a terrorist, he’s most certainly not originally from the U.S. And to make your mind blown even more, he’s married to Helen McCrory, the woman who played Narcissa Malfoy in Harry Potter! This lit’rally blew my mind when I found out he wasn’t an American. I mean the deputy director of the CIA’s counterterrorism department isn’t actually from the U.S.?! Isn’t that illegal or something? This dude went to the Royal Academy of Dramatic Arts. No wonder he’s successfully tricked us into thinking he’s one of us. Oh Kevin Walker. You were 1/2 of one of my fave gay TV couples of all time with Scott MacFarlane’s Scotty Wandell. After five seasons with the crazy Walker family in California, he moved on to being a Russian spy in the 1980s with Felicity in The Americans. He’s played such convincing Americans that I still can’t believe his accent when he starts talking. Speaking of Brothers and Sisters, Matthew’s on-screen sister is also not born and bred in Southern California. Her other iconic roles in Six Feet Under and the cousin in My Best Friend’s Wedding were so flawlessly American that I legit almost forgot to to put her on this list. McDream, McSteamy, McKidd? Surprise – Cristina Yang’s on-again, off-again hubby has a seriously thick Scottish accent. Like they recruited him to be a voice in Brave. Hugh Laurie wasn’t the only trickster on House. 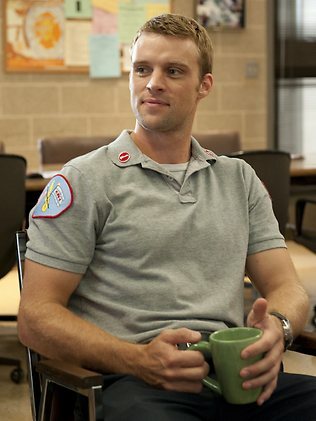 Smokeshow Jesse Spencer is now off being a smokeshow in Chicago Fire. He doesn’t even have to talk to get my attention. SIDENOTE: JESSE PLAYS VIOLIN. AND SINGS. 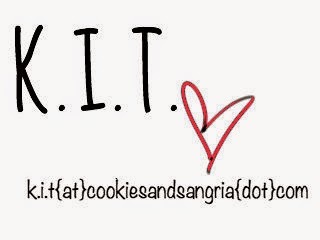 LIKE LEGIT. HELLO?! What’s more American that being a country music star? Nothing (ok, maybe being President.). Which is why I feel jipped knowing that Nashville’s power couple are BOTH not ‘Mericans! These two don’t really get along on Pretty Little Liars, but they do have one thing in common – they’re not originally from the U.S. Maybe that’s part of the reason why they’re toururing the PLLs??! Could they actually be working together? OMG I STILL HAVE NO IDEA WHAT’S GOING ON IN THIS SHOW. Most convincing American accent by a female actress goes to Georgia King in The New Normal – RIP. You should’ve watched it when we told you to. 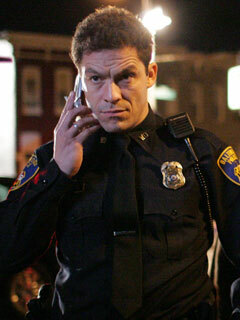 I’m currently watching The Wire for the first time, and did not put it together that Dominic West, who plays Jimmy McNulty on the show, is the same guy from 300, John Carter, and The Hour. AND he’s British? Never would’ve guessed.